Check it out for all the cool news on my upcoming book on French military rifles! Today’s Q&A is all about French guns, because I am getting close to being finished writing a book on French military rifles – the first book to cover this subject in English from the Chassepot through the FAMAS! 03:13 – How did I get interested in French arms? 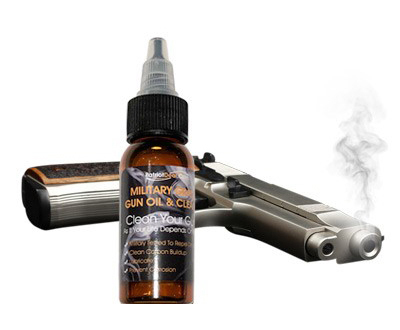 05:05 – Lebel’s effectiveness at preventing tube magazine detonation? 07:45 – Plans to make the RSC after WW1? 10:00 – Why was French arms development overwhelmingly government and not private? 12:01 – Current arms manufacturing capacity in France? 13:30 – How does the FAMAS fit into the general bullpup timeline? 16:16 – Should the RSC have been updated to use the 7.5mm cartridge? 17:30 – Do I speak French? 19:46 – Which was better, the Lebel or Berthier? 20:35 – Why did it take so long to replace the MAS 49/56? 22:18 – Would a modern FAMAS using P-mags be feasible? 24:05 – Why did France not adopt the Maxim gun? 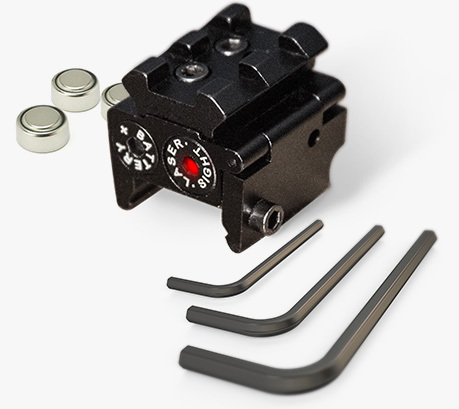 26:02 – Do I plan to get optics for my FAMAS? 30:07 – Why did the French adopt en bloc clips? 31:20 – What French arms are currently available at reasonable prices? 34:36 – Are there French-specific themes to their small arms? 36:35 – Would it have made a difference if France had adopted a semiauto rifle by 1939? 37:04 – What did the French arsenals do under occupation/Vichy? 38:28 – Will my book include the tabatiere? 39:17 – Should France have adopted an intermediate round in place of the 7.5×54? 40:37 – Do I have a Chatellerault M91 Mosin? 42:48 – What could be improved on the FAMAS? 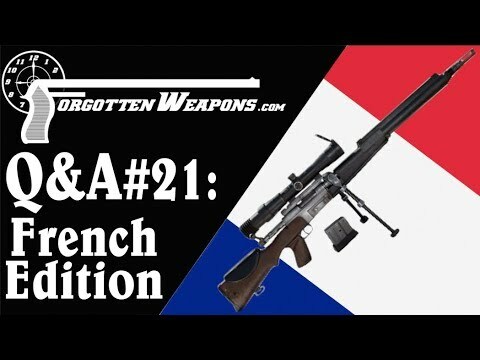 44:17 – Most practical French rifle of WW1? 44:54 – Did France use the Gatling Gun in the Franco-Prussian War? 47:13 – Thoughts on the adoption of the HK 416? 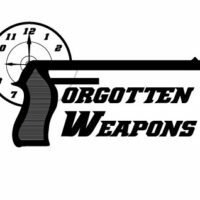 50:20 – Best French rifle adopted at its time? 51:54 – Why does the French government keep WW1 and WW2 stuff classified still today? 53:54 – What was the status of the MAS-40 when WW2 started?